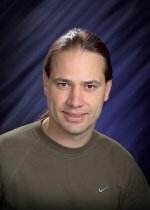 Kudos to Jason McDermott, senior research scientist at Pacific Northwest National Laboratory, for his leading role as primary editor of Computational Systems Biology. Recently published by Humana Press, the book was written for molecular and cellular biologists, bioinformaticians, and geneticists. 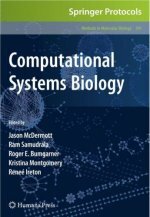 Comprehensive and up-to-date, Computational Systems Biology serves to motivate and inspire all those who wish to develop a complete description of a biological system. 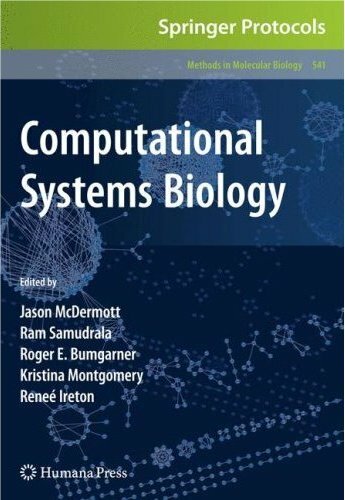 In the book, expert investigators contribute chapters which bring together biological data and computational and/or mathematical models of the data to aid researchers striving to create a system that provides both predictive and mechanistic information for a model organism. The volume is organized into five major sections involving network components, network inference, network dynamics, function and evolutionary system biology, and computational infrastructure for systems biology. McDermott, along with Computational Sciences & Mathematics Division's Haluk Resat, Ron Taylor, and Mudita Singhal, all contributed to several chapters in the book, as well.